Keeping it in the family, cousins Chris Ramos and Sonny B form the Bay area’s CRSB. 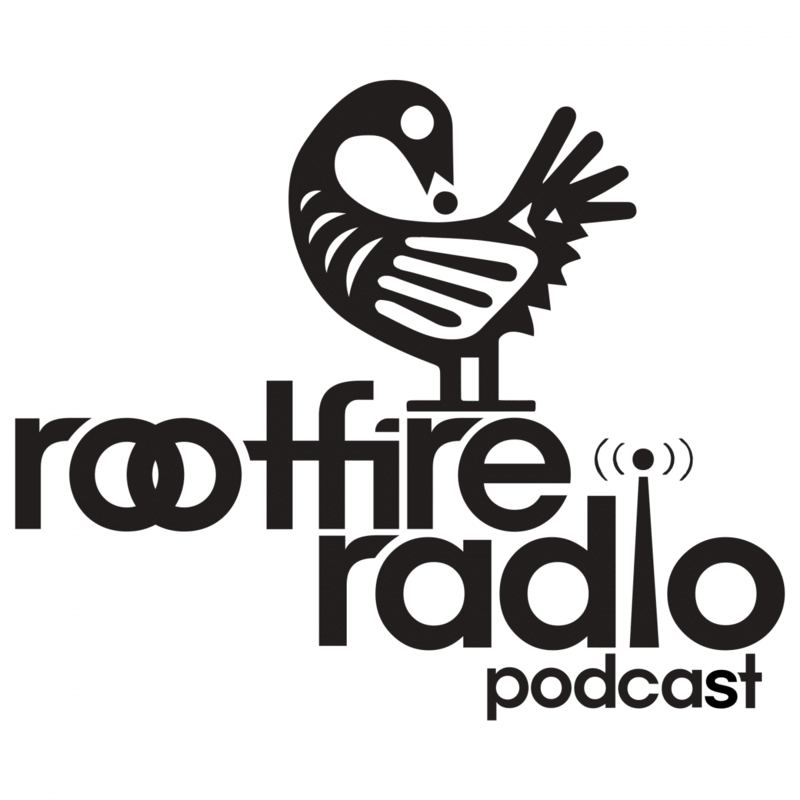 Today Rootfire is premiering their latest track, “Casanova,” a pop forward tale of the Romeo who can’t help but fall in love with every girl he meets. Ukulele skank meets pleasing 808 drums, balanced by rich background vocals and catchy lyrical hooks in this player’s lament from the NorCal duo. CRSB may be born and raised in the Bay, but the considerable time they’ve spent off the mainland comes through on this recent island infused single. 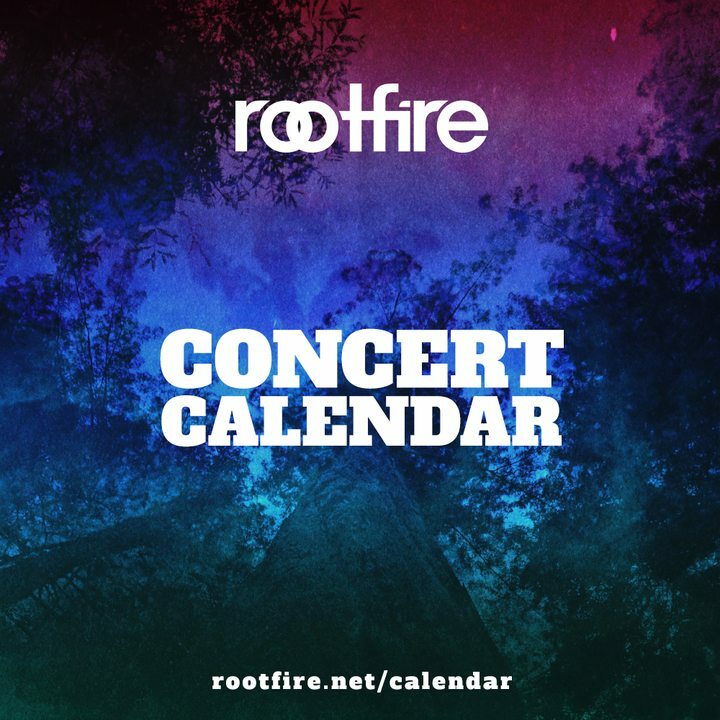 Citing Hawaii as their home away from home, the duo brings the laid back, feel good vibes of the aloha state and sets them squarely on top of California’s culture of hip hop and R&B. Your mama may have always warned you about those sweet talking casanovas, but CRSB just might keep you addicted to lovin’. 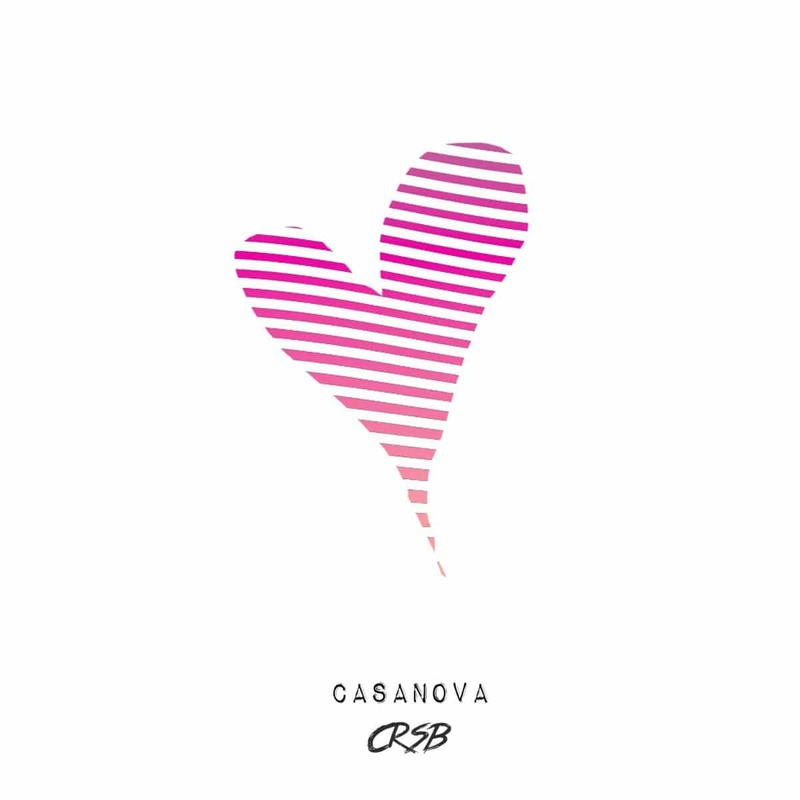 Check out the latest single “Casanova” from CRSB, out everywhere February 1.